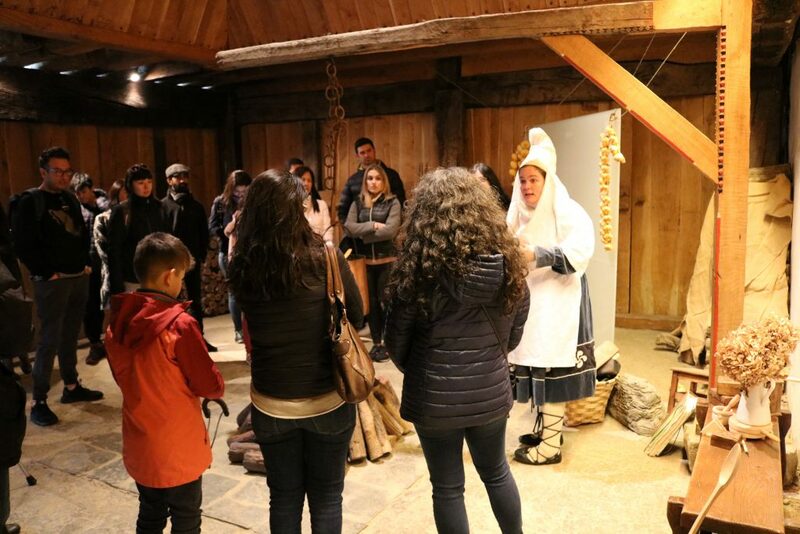 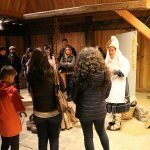 On the 17th March a group of thirty highly qualified professionals and their families visited Landetxo Goikoa-Izenaduba Basoa (the oldest standing farmhouse hamlet in Bizkaia), where they were introduced to the world of Basque mythology, and encountered the figure of the midwife and herbalist, women of “science” in those times. 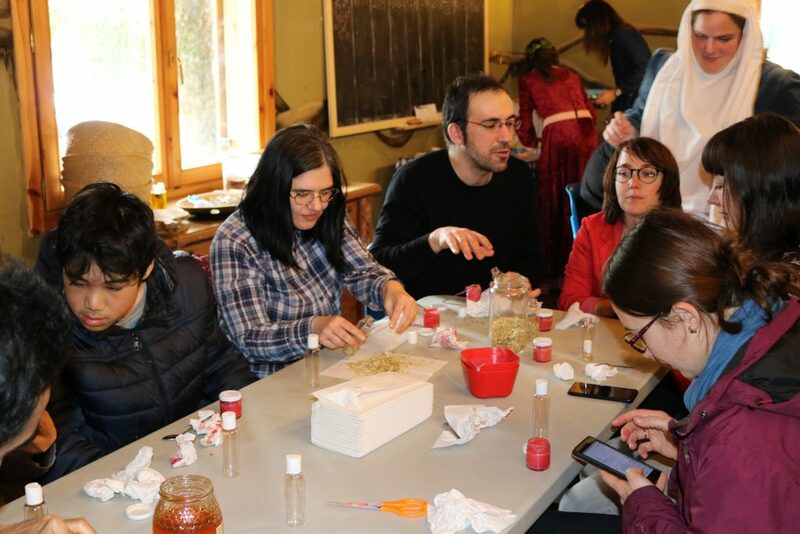 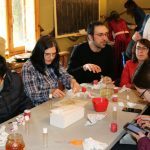 In addition to visiting the farmhouse and learning about its different functions and customs, the visitors also attended a number of different workshops where they were taught how to manufacture the soaps, essential oils and medicinal plant lotions that are produced at the old farmstead. 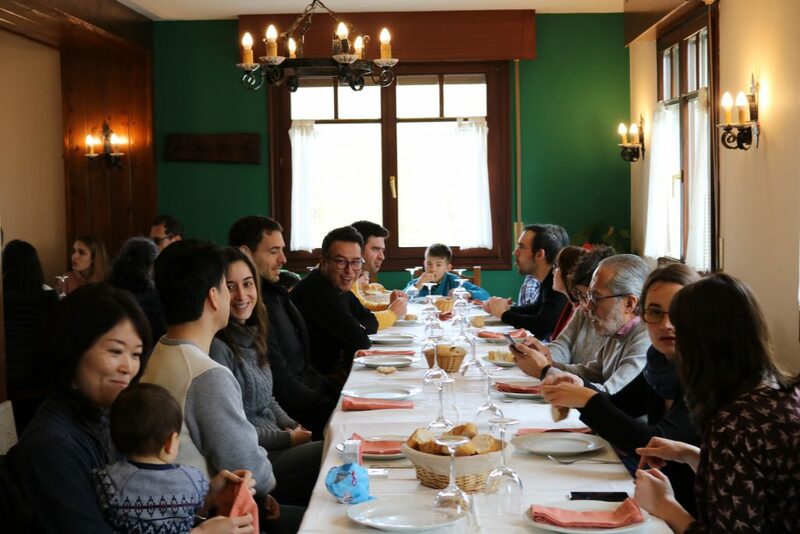 At the end of the visit the guests were treated to a sampling of our traditional gastronomy in a typical restaurant of the area, where they tasted “talo” (cornmeal pancakes), “bacalao a la vizcaína” (salted cod with red pepper and onion sauce) etc. 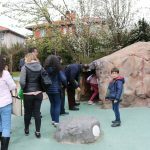 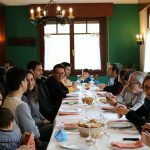 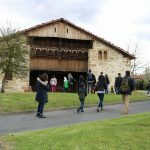 During the meal they swapped experiences and impressions from the point of view of both those who have been living in the Basque Country for almost a decade and the new arrivals. 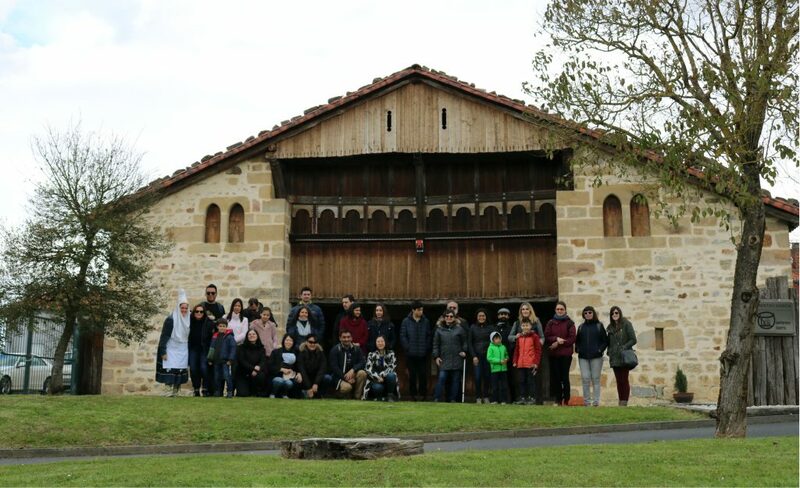 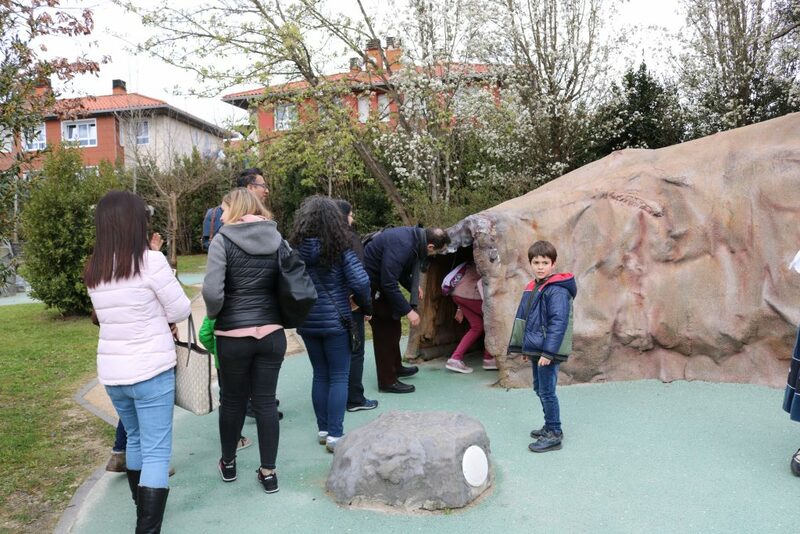 All of the visitors, who come from countries as diverse as Bangladesh, China, Ecuador, France, Hungary, Italy, India, Japan, Mexico, the Philippines, Ukraine, Venezuela, together with others who have returned from abroad, work in companies such as Sener, Idom, Deusto University, University of the Basque Country (UPV), CIC bioGUNE, ESSBilbao, Vodafone, BCAM and Iberbasque. 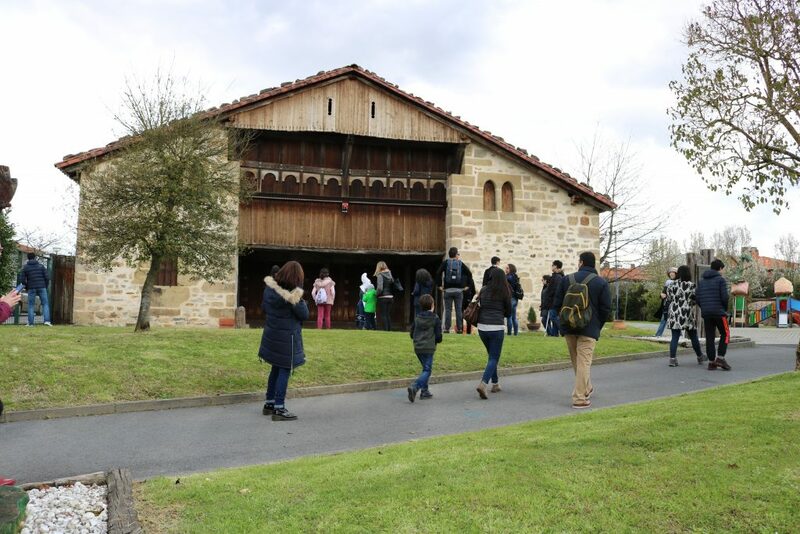 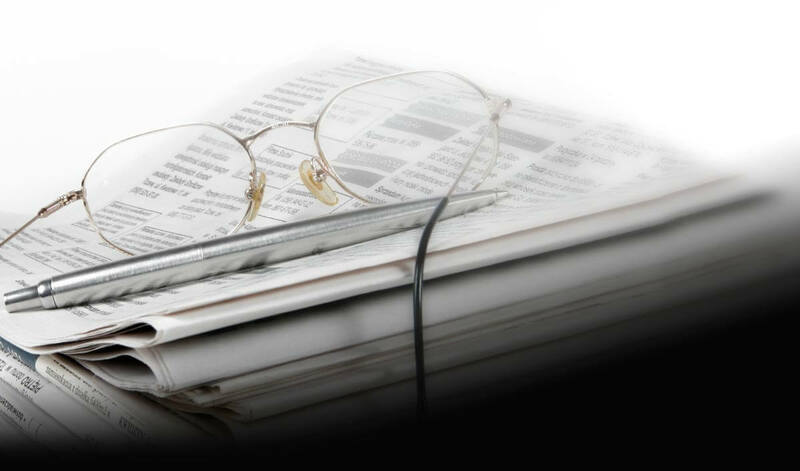 Through activities such as these, Bizkaia Talent hopes to promote interpersonal and professional relations and help such people to become fully integrated within our society by means of the links that they are forming with fellow professionals in other companies.